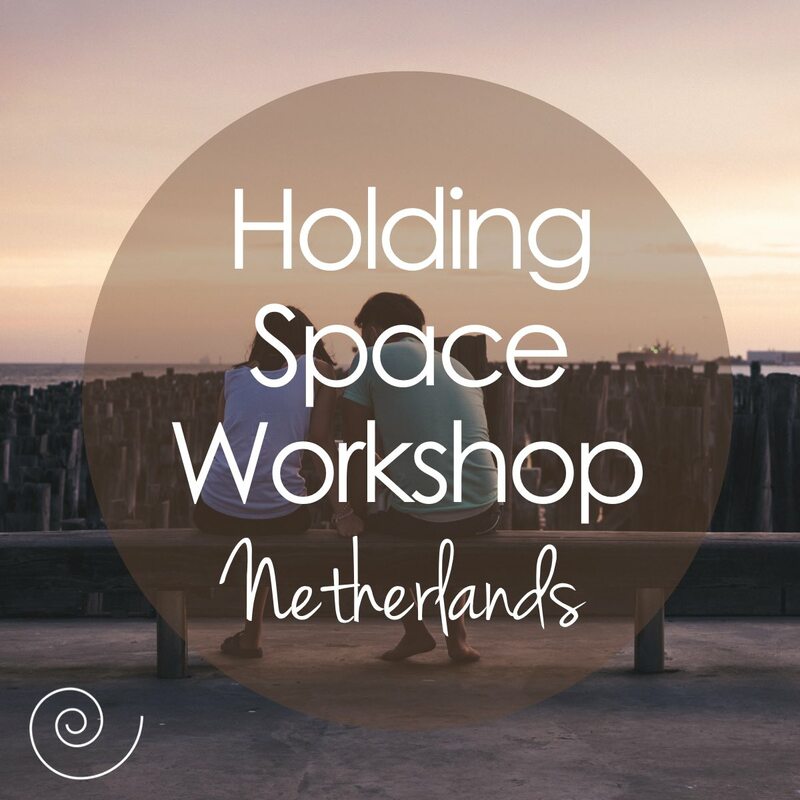 I hold space for people in the following ways…. 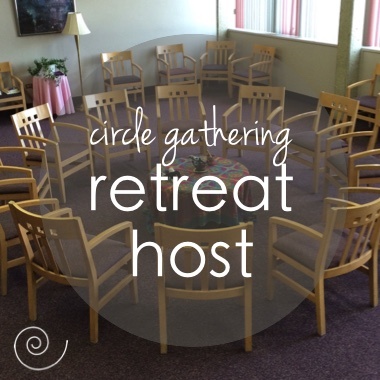 I host retreats for teachers, writers, artists’ guilds, church groups, veterans, businesses, and more. 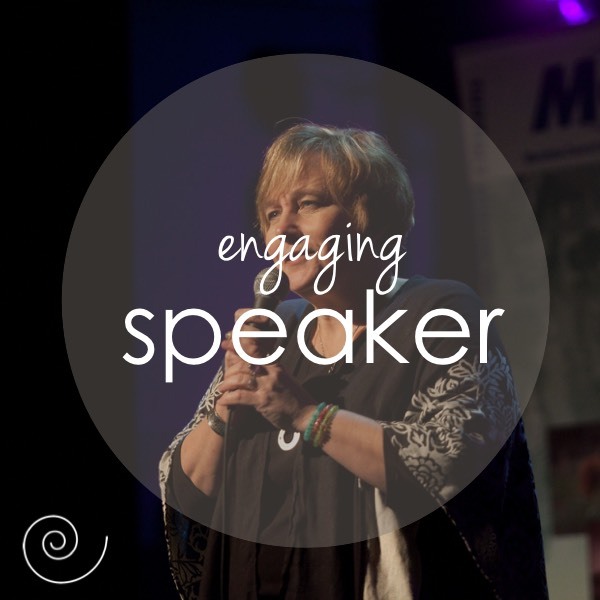 I offer keynote addresses about leadership, community, personal growth, etc. 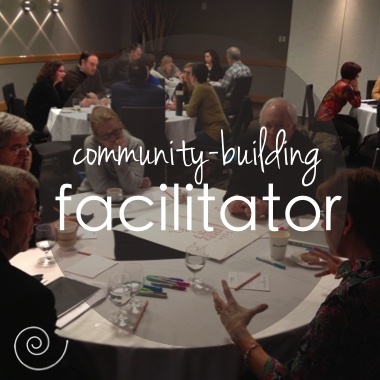 I facilitate meaningful conversations that help catalyze change. 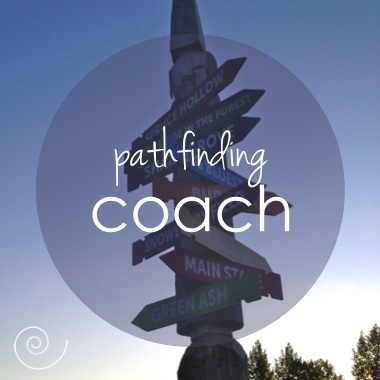 I am part coach, part spiritual director, part midwife and part healer. 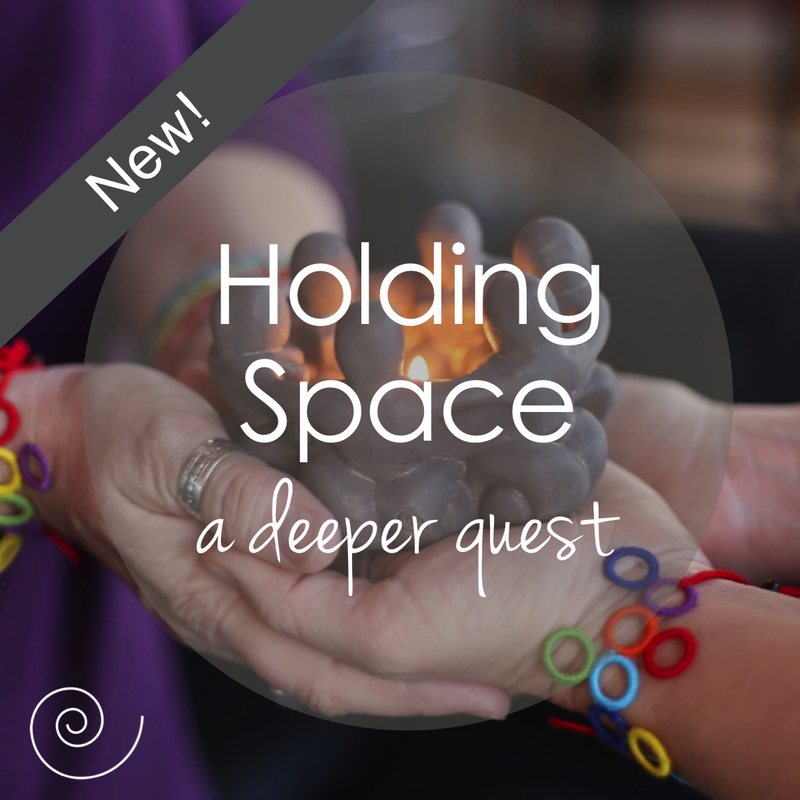 In what area of your life are you seeking growth? 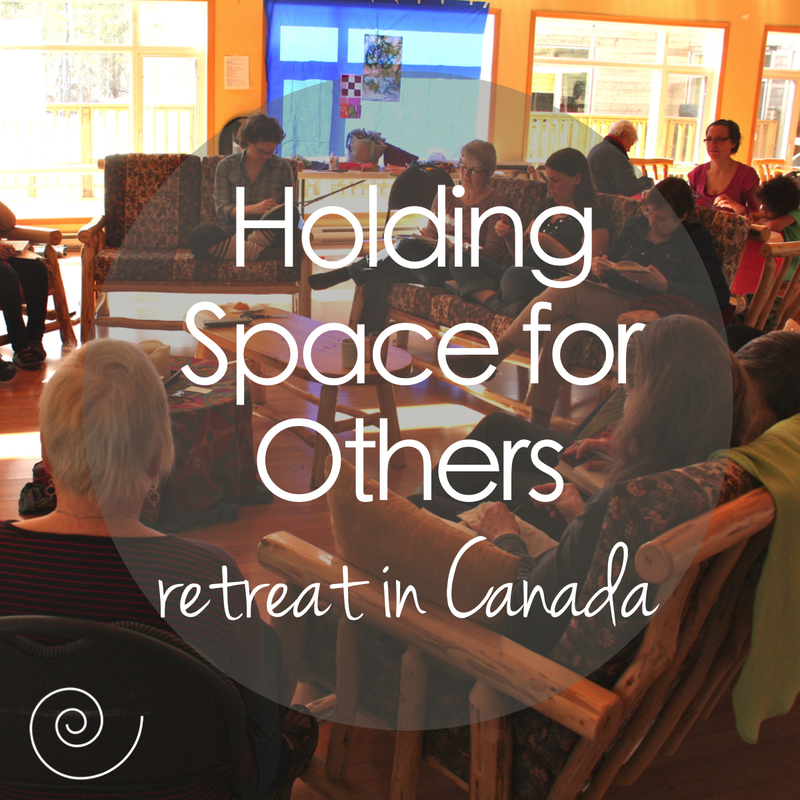 I offer a variety of classes, workshops, retreats, and resources. 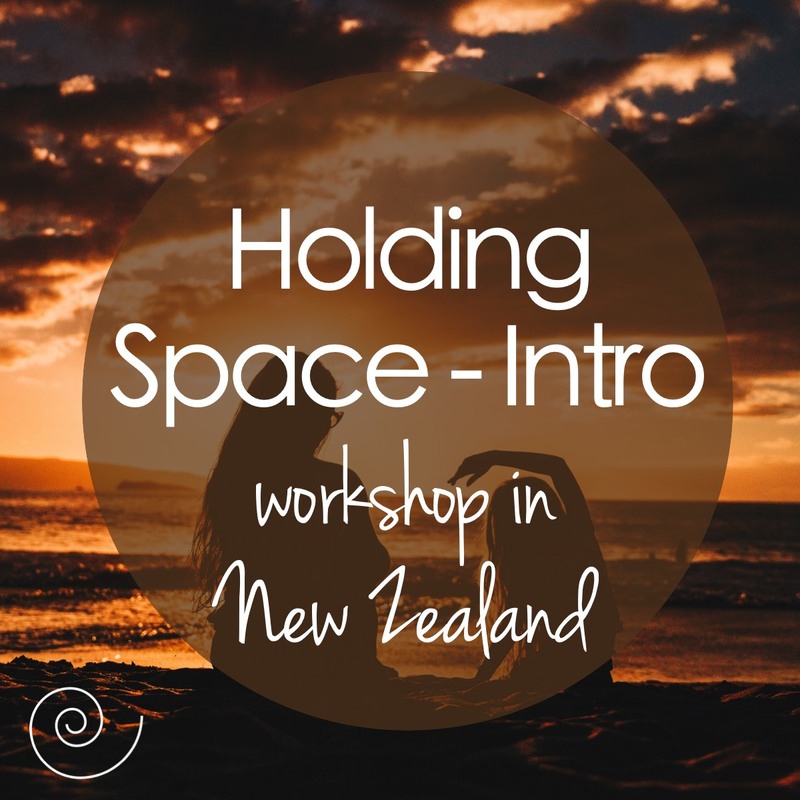 Check out these offerings, and if you don’t see what you’re looking for, or you’d like to hire me to offer a course or workshop like one of these for your workplace, retreat, conference, etc., please contact me. 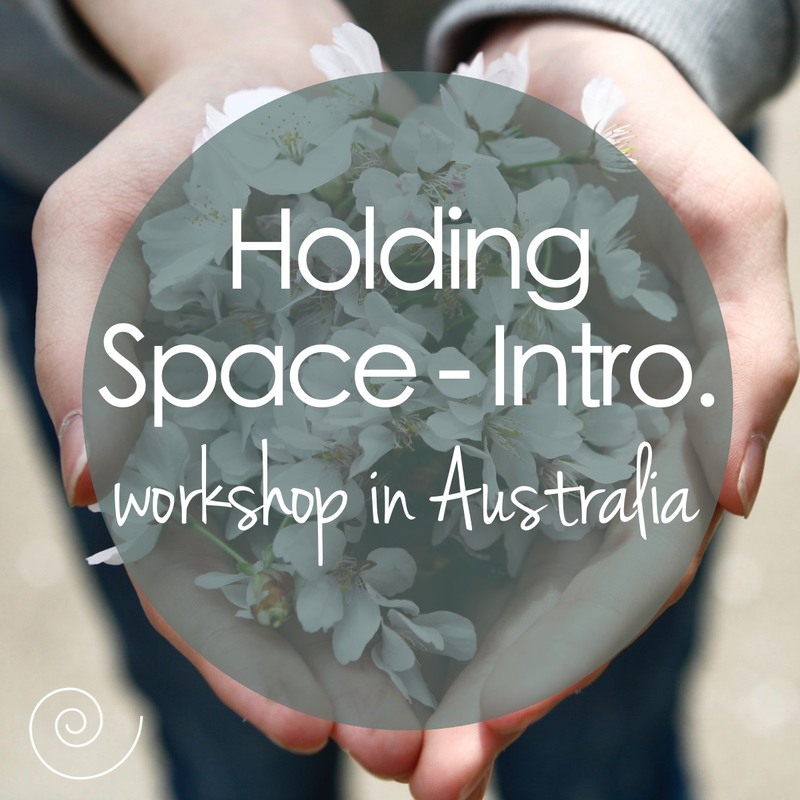 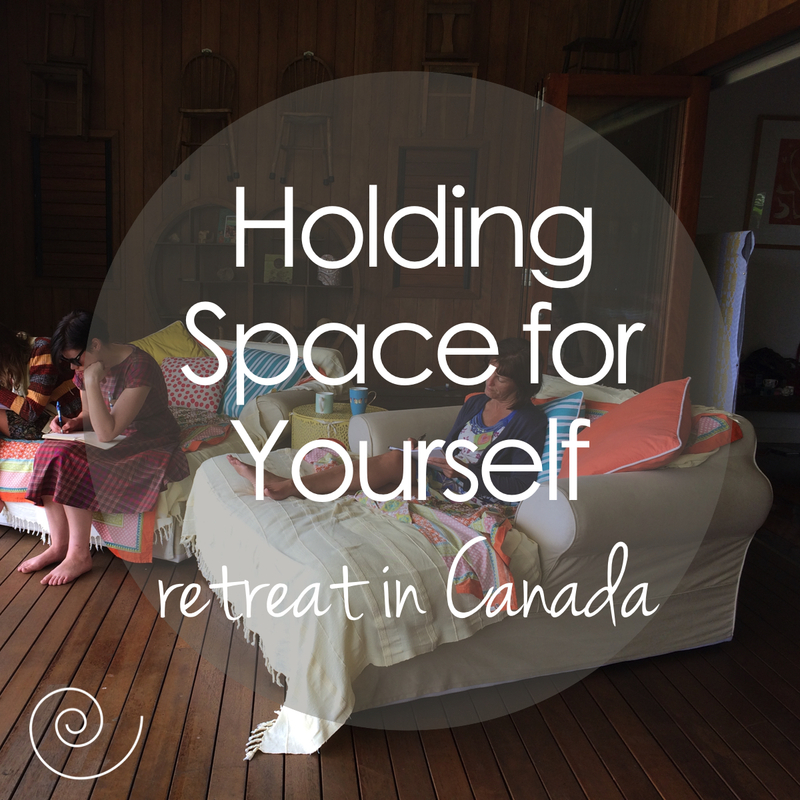 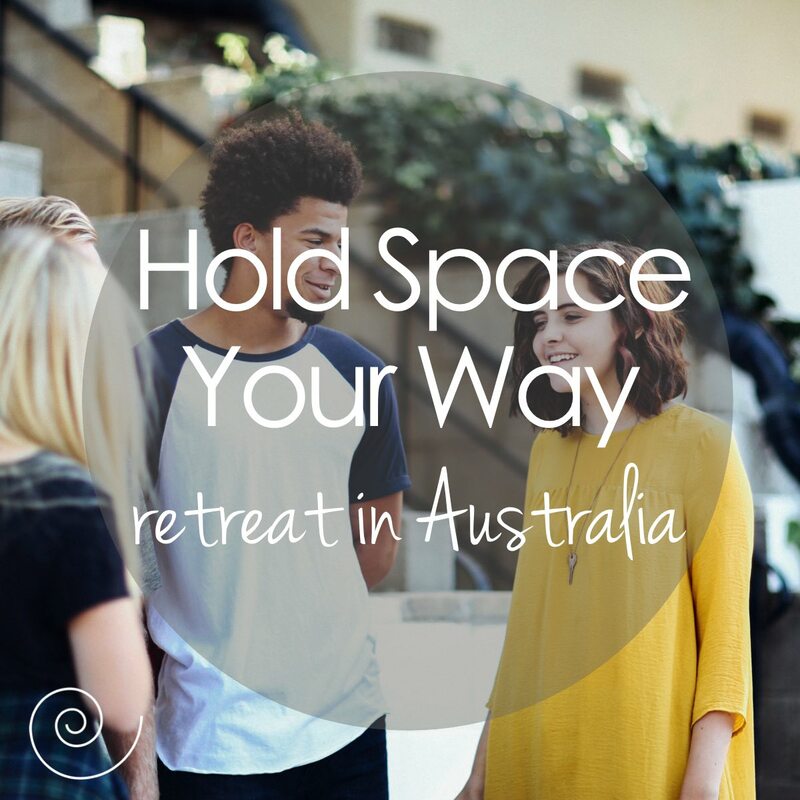 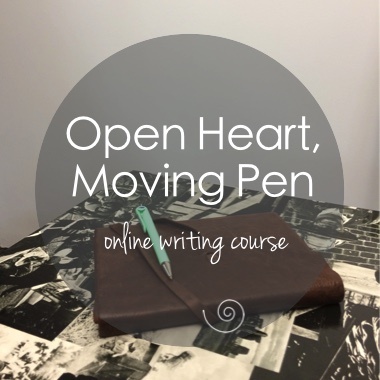 An intensive learning program for anyone who holds space for other people. 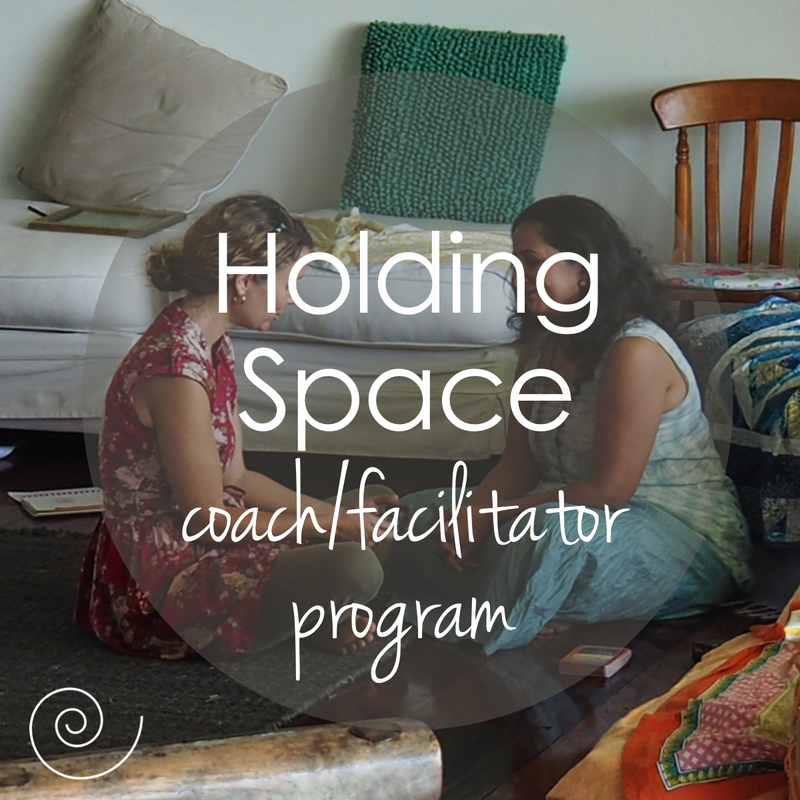 For those who’ve completed the Holding Space Coach/Facilitator Program. 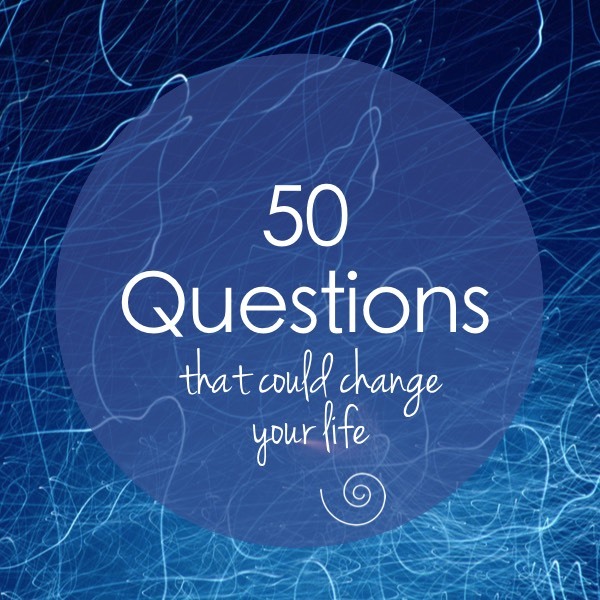 A collection of questions for group conversation or personal contemplation. 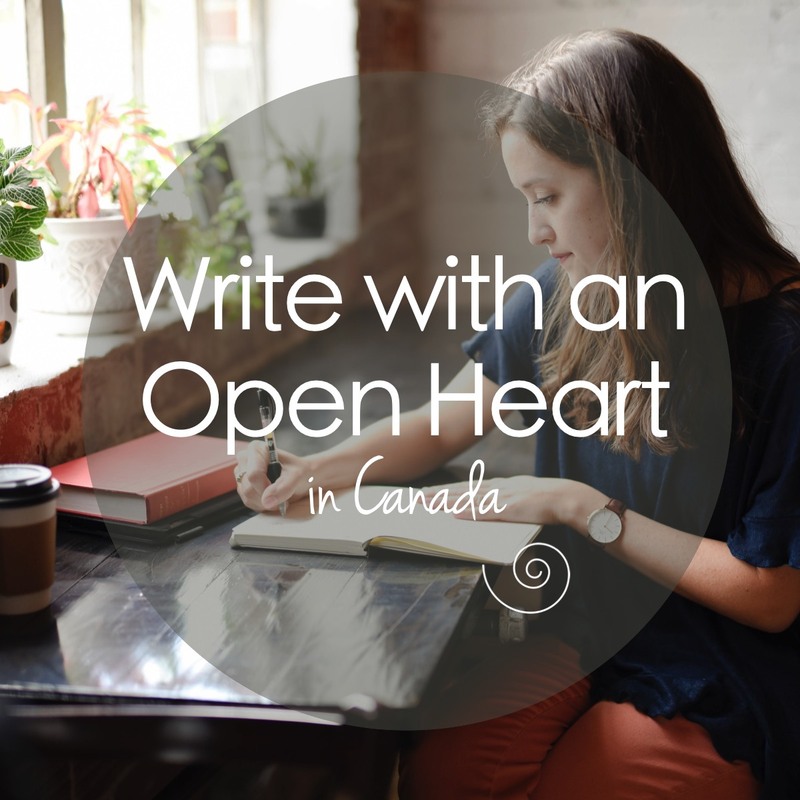 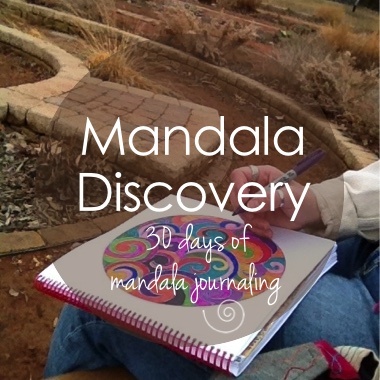 A creative mindfulness practice that incorporates mandala-making with journal-writing. 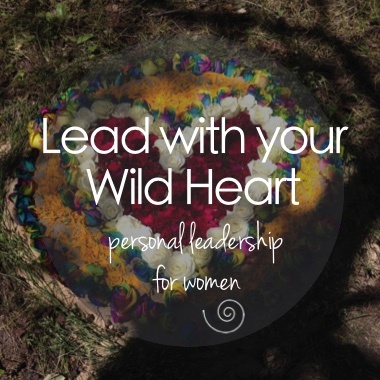 An intensive self-study for women who want to step into leadership. 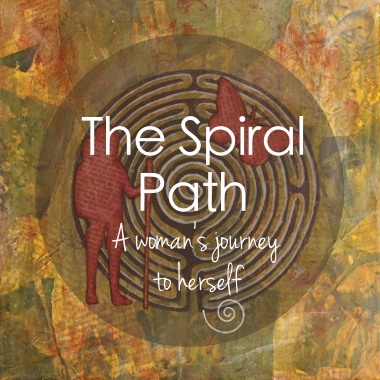  A 21-day journey that takes you through stages of a labyrinth (release, receive, return).